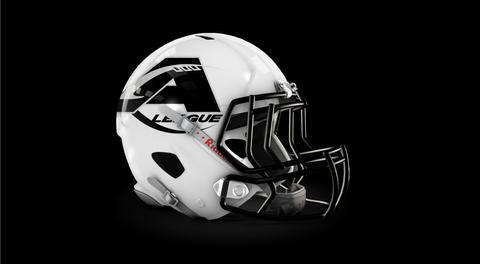 LAKELAND, FLORIDA – A-League, the newly formed arena football league headquartered in Lakeland and set to play their first season in the spring of 2019 has a new approach to the game. The A-League will feature several unique innovations featuring new rules designed to speed up game play and enhance the fan experience. Teams will only carry 16-man rosters, which must include at least two players who play both offensive and defense. Dubbed “The Deuce”, these two way players must play all 60 minutes on both sides of the ball. Tufford added “This is reminiscent of the early days of arena ball where we had ironman players. As a coach you will have to find the best athletes you can to fill those spots and as a fan you get to see some great players leaving it all on the field”. The league currently is seeking local and regional players with a high level of experience and want to extend their football playing days. A totally unique element of the A-League is the scheduled double header game concept. All four teams will host a regular-season doubleheader where all teams will play in the same arena in back-to-back games. Tufford is passionate about this, “This is something we have wanted to do for a very long time while operating other leagues. Thinking outside the traditional guidelines is what makes this sport fun. Fans can enjoy seeing all the teams in the league in one evening, yet it costs them no more at the box office”. Tickets for these games will be all inclusive, highlighting a complete night of football for one affordable price.